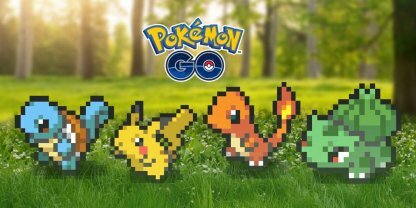 Pokemon GO celebrates the Hoenn Region with a new event featuring more Hoenn Pokemon spawns, return of Kyogre and Groudon in raids, evolve Breloom to get Grass Knot, and more! 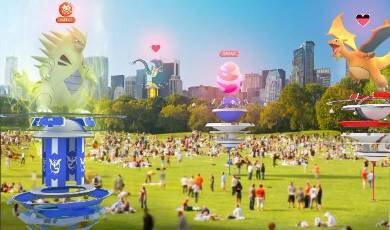 For the duration of the event, players will see more Hoenn region Pokemon spawn in their map! This is a great way to fill up your Pokedex and catch Hoenn Pokemon with good CP or IV. 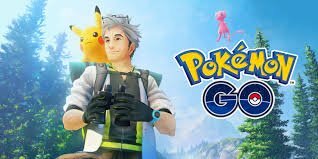 Check Out All Pokemon List Here! 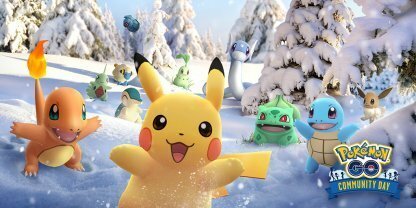 During this event, all Field Research Tasks will feature Pokemon from the Hoenn region. Be sure to spin those Poke Stops to get your daily research tasks from them. Check Out What Is Field Research Here! 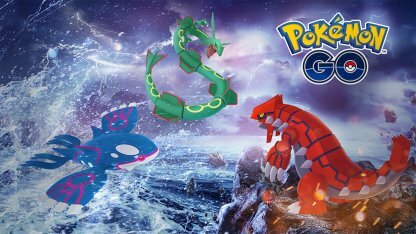 Groudon and Kyogre will be making their comeback as raid bosses during the Hoenn celebration! There are no announcements yet regarding other legendary Hoenn Pokemon such as Latios or Rayquaza. Kyogre and Groudon have common weaknesses - Grass Types, so you can use the same roster to defeat both Pokemon. Take caution as Groudon can learn Fire Blast, make sure you have Pokemon that can counter this attack. 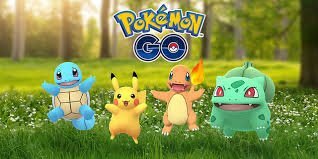 During the Hoenn event, players who receive 7 KM eggs from their friends and hatch them during this time period will most likely get Hoenn Pokemon! 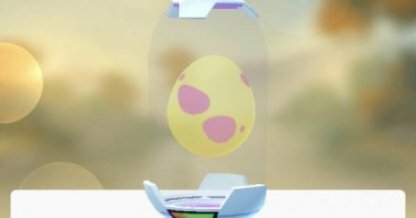 Check Out 7KM Pokemon Egg List Here! Players who evolve their Shroomish into a Breloom during the Hoenn event will get the exclusive move - Grass Knot! 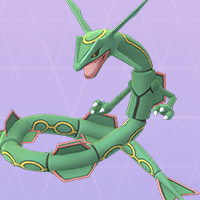 Check Out Breloom Moves & Stats Here! 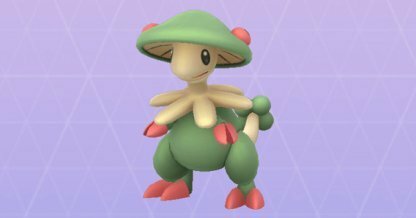 A Breloom with the move, Grass Knot, will deal strong damage whether in gym, raid, or PVP battles. So be sure to get a high IV Shroomish & evolve it into a Breloom before the event ends! 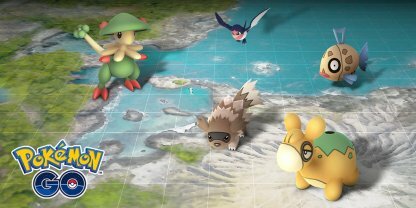 Players may encounter a Shiny Zigzagoon or Taillow during the Hoenn event! 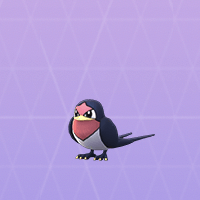 Keep your eyes peeled for the differently-colored Pokemon! Zigzagoon The Zigzagoon's brown body parts will be dark orange instead. Linoone The Linoone's brown body parts will be dark orange instead. Taillow Taillow's black body parts will be a dark green. 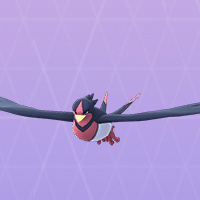 Swellow Swellow's black body parts will be a dark green. 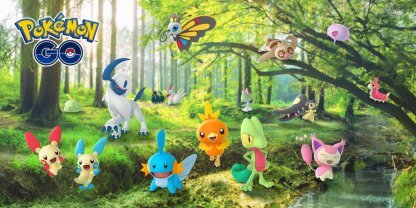 Check Out Shiny Pokemon List Here! 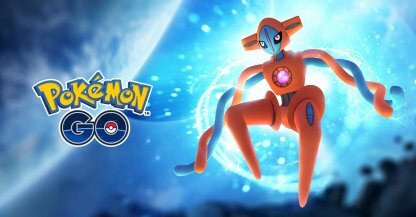 Players will also be able to purchase the outfits of Team Aqua and Team Magma from the Pokemon GO shop. These teams were the original villains of the Pokemon Ruby & Pokemon Sapphire games! Team Magma and Team Aqua are two villain groups from Pokemon Ruby & Pokemon Sapphire, respectively. 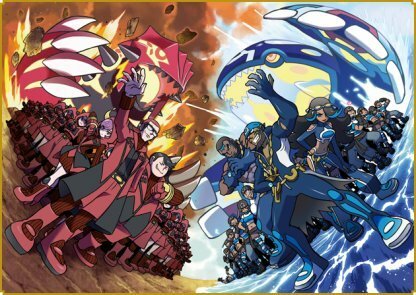 Both teams want to capture & exploit Groudon or Kyogre for their villainous purposes! So celebrate the spirit of the Hoenn region together! Stay safe, and happy exploring!